Home owners considered window treatment as one of the most important design for their room. Room darkening, heat resistant and functional window treatments are what most homeowners preferred. 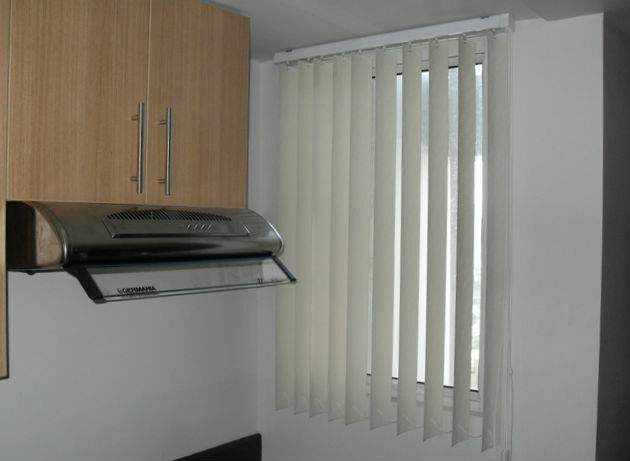 Fashionable and functional Combi Blinds can perfectly fit to your windows; in any size and any room location. 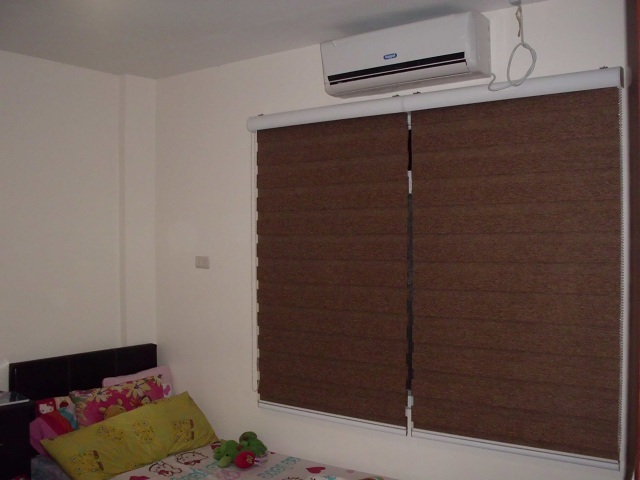 Combi Blinds are functional and consist of different materials and designs; either you want sunscreen or semi black out material. Unlike traditional window shades, Combi Blinds fit perfectly to any window frame at the same time can give comfort and can definitely be a wonderful addition to your interior design. 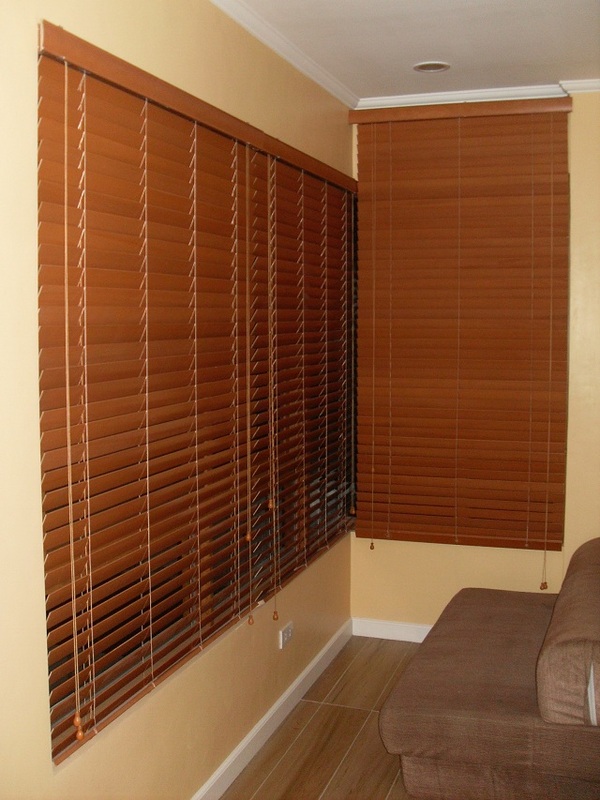 In the realm of window treatments, Combi Blinds also considered as one of energy efficient blinds. These blinds are also very versatile and durable with a very fashionable style and colors and can goes as a custom-made accent in your home. Combi Blinds also known as Combination Blinds operates neatly with its noiseless cord, giving you smooth and quite operation. It offers UV and heat protection and can give a stunning appearance to your windows as well. 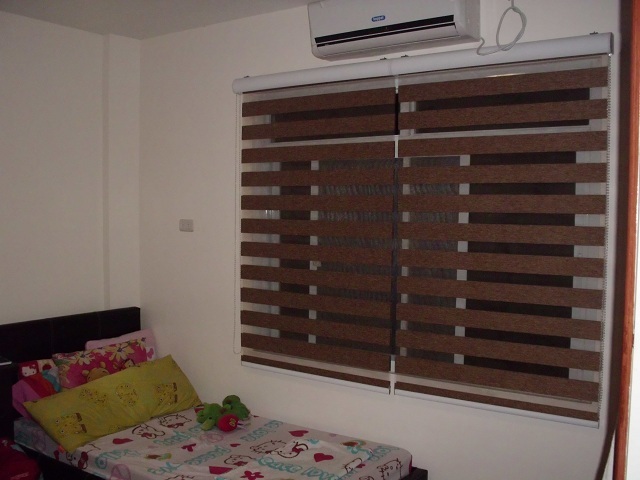 It is also safe for child’s room just like our installation at Taytay Rizal, Philippines where our client opted for Combi Blinds for her kid’s room. If you are a person who loves to shop for home’s beautification, visit us at 4th level Waltermart Center, Makati City and 3rd level Robinsons Metro East, Pasig City. We offer free estimate within Metro Manila, simply call us at 0916 311 3909 / (02) 403 3262 / (02) 893 1373 or email us at inquiry@dswindows.com.